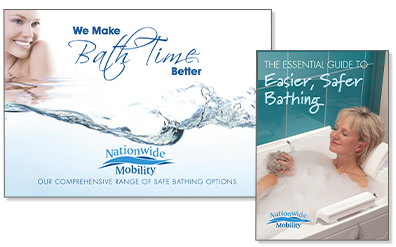 At Nationwide Mobility we do all we can to ensure that your purchase will give you many years of safe and reliable use, however in the unlikely event that you should experience a problem we have a team of customer service advisors and service engineers ready to help. Call 01252 451588 and we will be more than happy to assist you. But what if a problem does occur after your guarantee has expired? 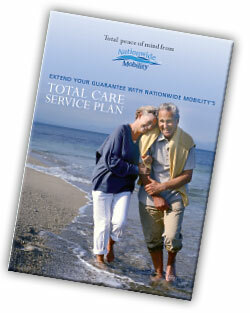 To give you further peace of mind and to help safeguard your Nationwide Mobility product we are pleased to offer our optional Total Care Service Plan which is a comprehensive extended parts and labour warranty.